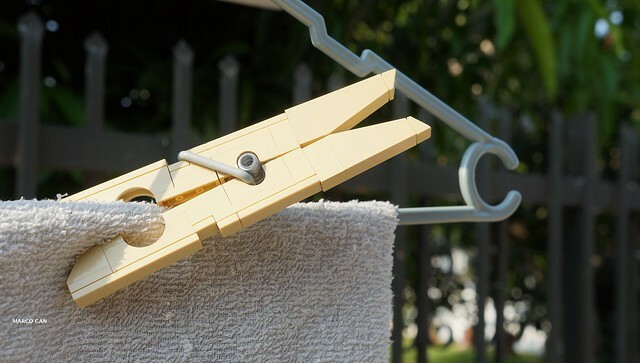 You might think this is just a lowly, humble clothespin. But I'm here to tell you this is the unsung hero of the film set, the venerable C-47. Yes, that's actually what this is called on a film set, the story is that's what it's catalog name was way back when, and for some reason the name stuck. All I know is I have a load of them in my studio, and they're darned handy to have around. A nifty little build by gan.marco.